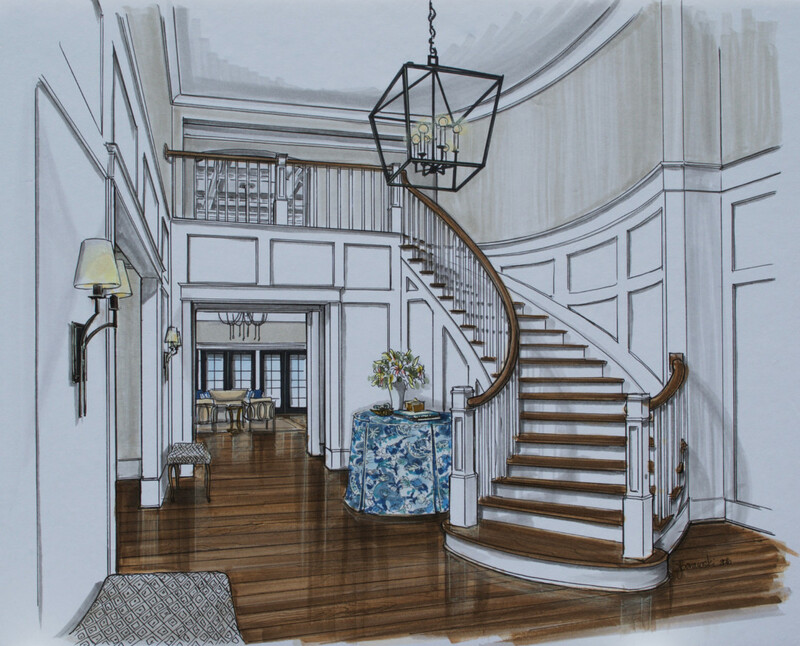 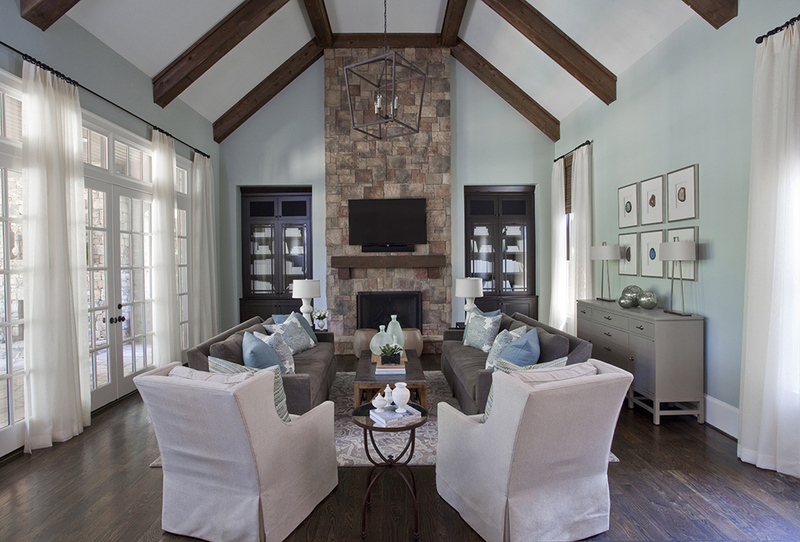 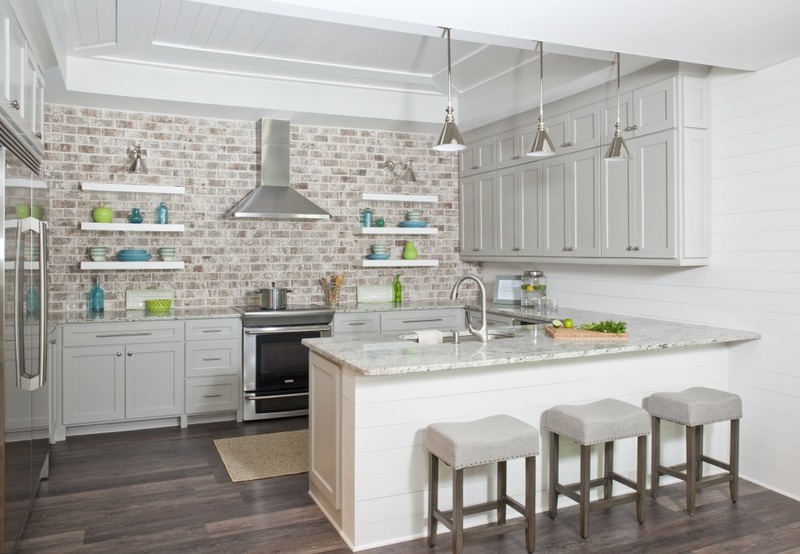 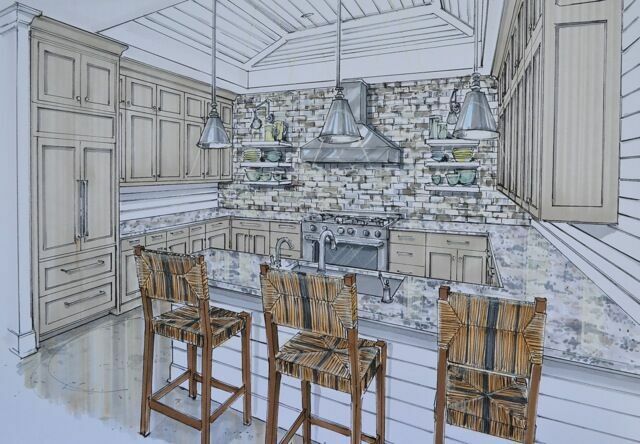 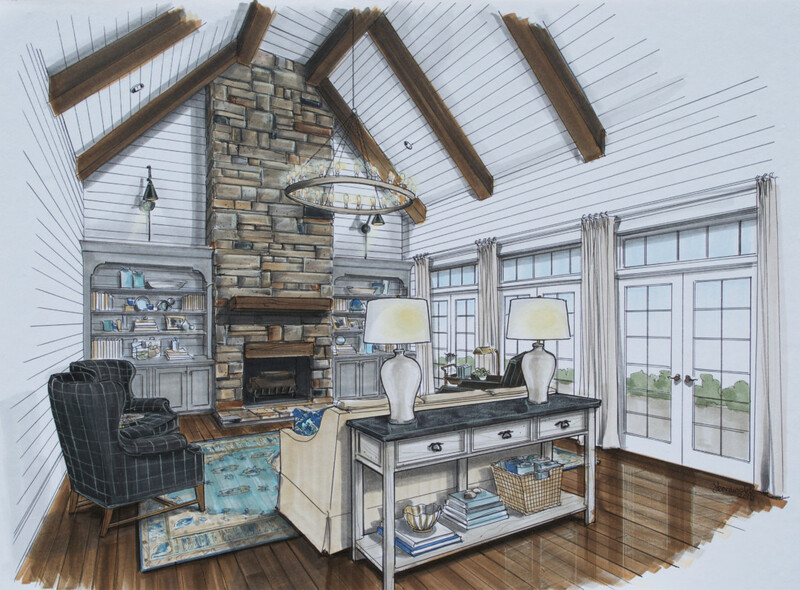 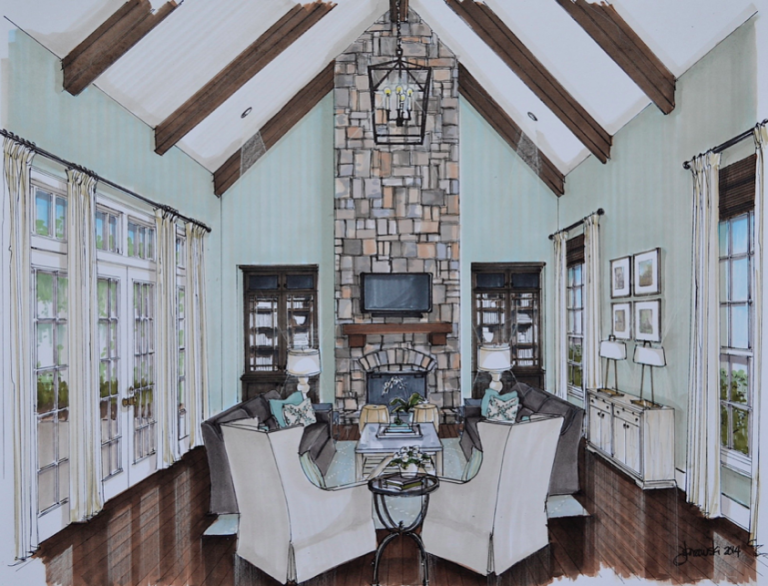 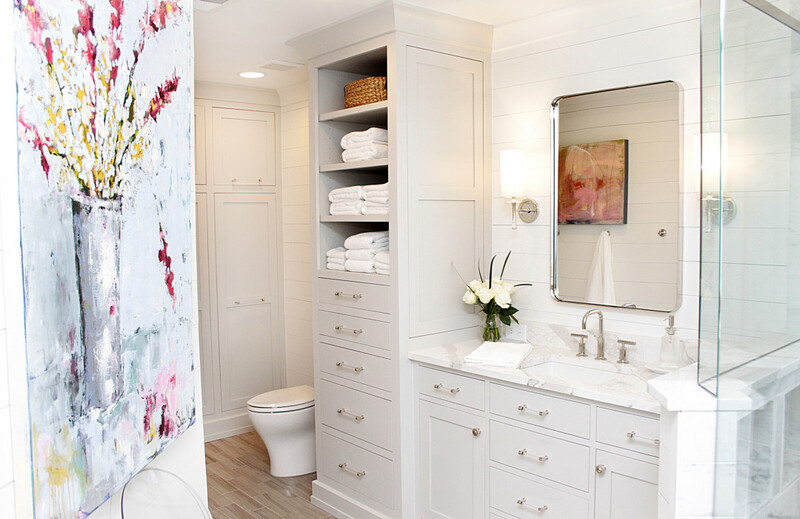 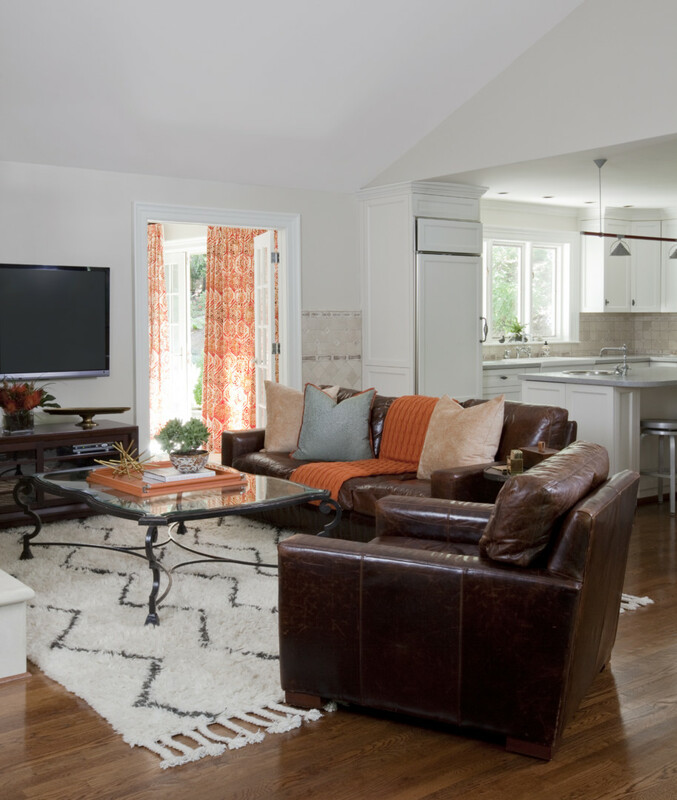 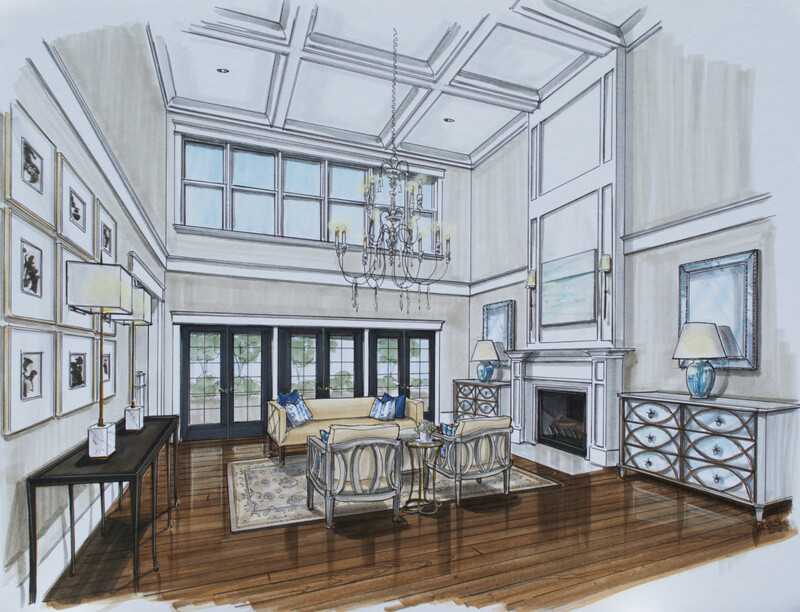 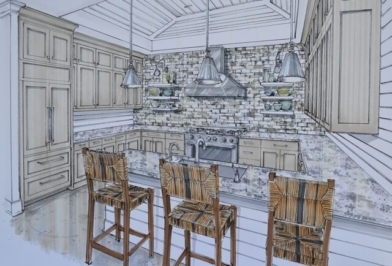 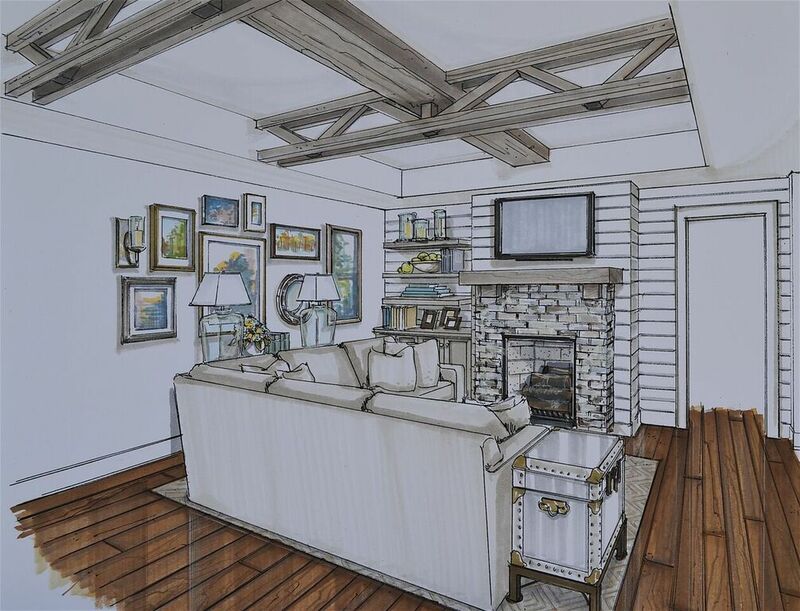 Lori May Interiors is metro-Atlanta’s full service Interior Design Firm. 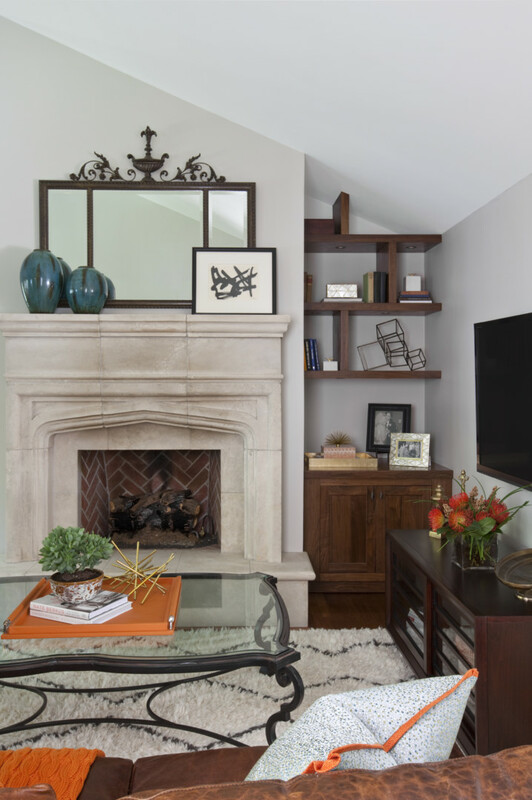 With a blend of modern and traditional style, Lori May Interiors brings classic sophistication and creativity to any space. 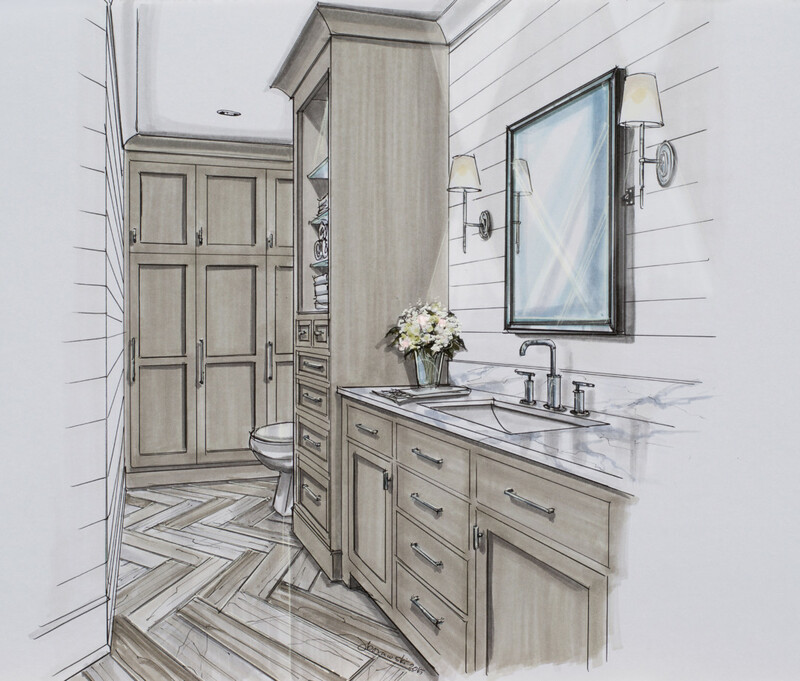 From residential to commercial projects, the design plan created is always based on the client’s needs and personal style. 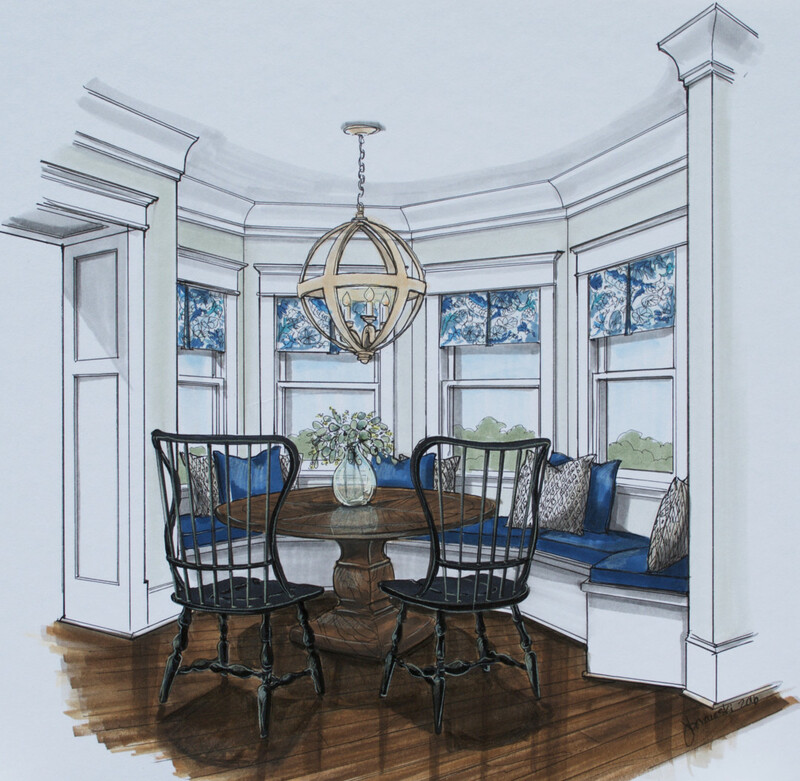 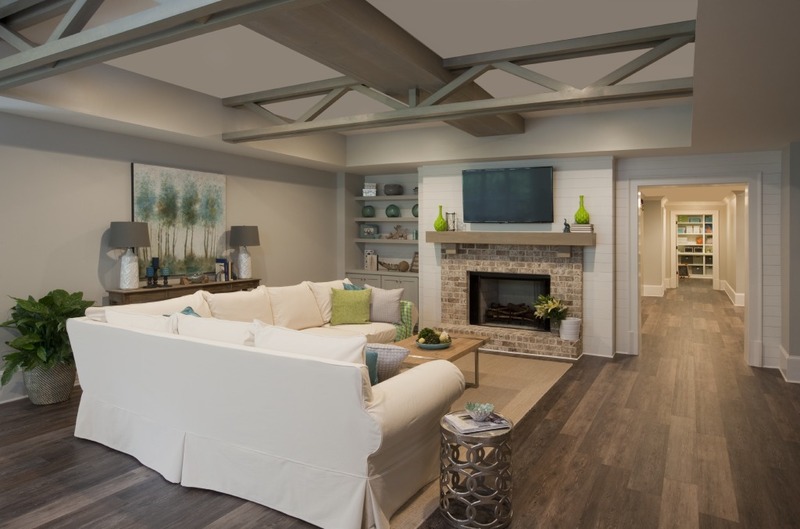 Whether you are looking for a complete residential or commercial design plan or are preparing for a new construction or remodeling project Lori May Interiors takes your space to the next level.